A couple of boat shows, a couple of maritime festivals, and the start of Cowes Week in the UK. Got plans this weekend? It's time for this week's nautical event round-up! A major regatta in the UK may entice some visitors to stay in the country as the Olympics wrap up in London. 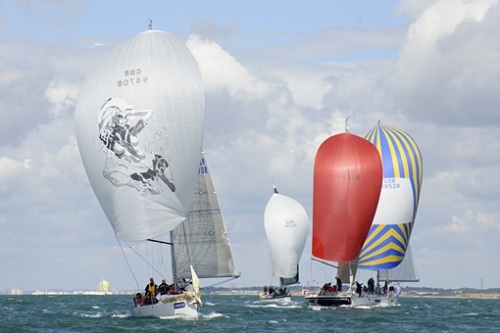 Saturday is the first day of Aberdeen Asset Management Cowes Week. This iconic British sporting event is one of the longest running events in the UK, taking place in the Solent waters (the Solent is a strait separating the Isle of Wight from the mainland of England) off Cowes in the United Kingdom each August. These dates result from early traditions when the great and the good came to Cowes between Goodwood and the Glorious Twelfth – day one of the grouse shooting season. (We're not sure what that last part means exactly, but it's on the Cowes Week website.) The event is a great mix of competitive sailing and a vibrant social scene and has evolved enormously since the early days; it now attracts up to 1,000 competing boats, around 8,500 competitors and at least 100,000 visitors. 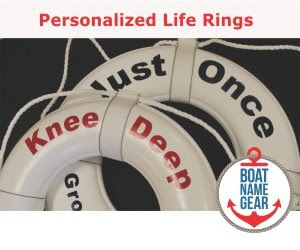 Here in North America, we've got the Maine Boats, Homes & Harbors Show as well as the Lake Champlain Maritime Festival. Both are in northern New England, and both make great destination events for that end of summer vacation before the kids go back to school. Across the country, check out the 12th annual La Conner Classic Yacht and Car Show in La Conner, Washington. There's also the 9th annual Richmond Maritime Festival up in BC, Canada. This event, which runs from August 10-12, 2012, celebrates all things waterfront at the Britannia Heritage Shipyard. From wooden boats to model boats, water safety to sea creatures, local lore to fishing history, the festival invites visitors to explore a spectacular heritage site and enjoy music, games, interactive exhibits, roving performers, food and much more. 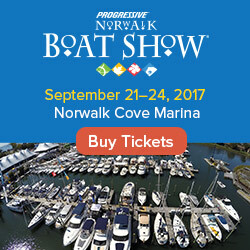 Labor Day Weekend Boat Shows?